We have helped tens of people with lost pets over the years and over 75% have been successfully reunited with their families. 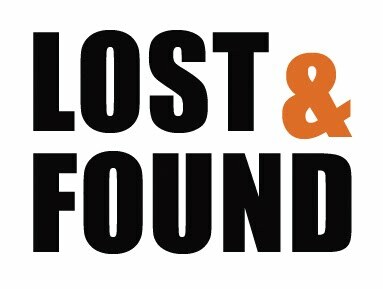 Use this form to provide us with all the details of your lost or found pet and we can spread the word. Please let us know where and when your pet was lost. It's name and a good description are also essential. An image will greatly increase the interest in your post and will help people if they spot your pet.